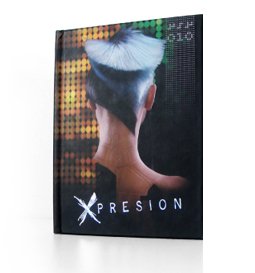 A dynamic edition with a numerous techniques to treat your creativity and increase the possibilities of your salon. 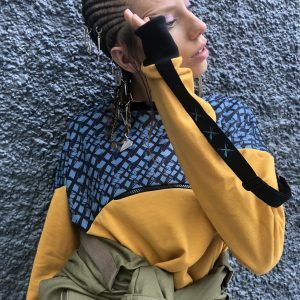 Inspired in the extraordinary universe of 010, this piece won’t leave you indifferent. 2018 All Rights Reserved © HAIRKAOS SLL C/ Embajadores, 35 – Local 2 28012 Madrid (Aviso Legal) //// Web&Design.